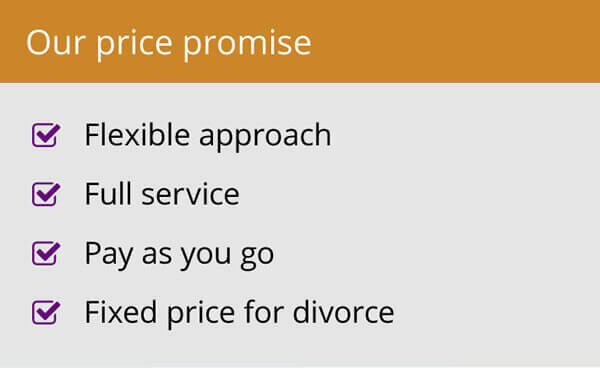 Divorce ultimately affects many people. It is not just those directly involved – the husband, wife and children – but wider families, grandparents, circles of friends, even workmates. However, it all starts with one party petitioning for a divorce. The stat on heterosexual couples did raise some eyebrows in the office. The petitioner tends to have to pay more of the costs and the traditional perception is still that men have greater income so are in a better place to get things moving. The topic got us debating exactly why it is that significantly more wives than husbands start the divorce process. One popular school of thought was that women tend to be more proactive than men. 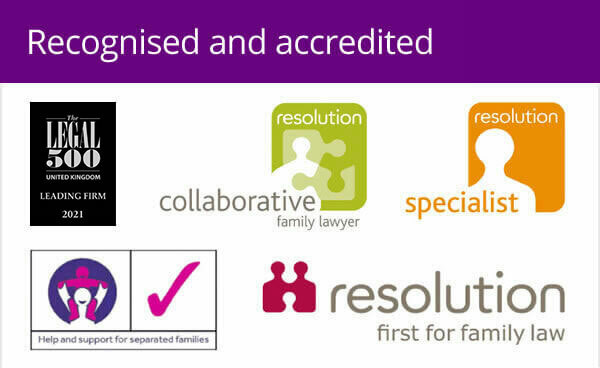 Sue Harwood, our divorce & family lawyer in Cornwall commented that “Women are more able to take the initiative and can see what needs to be done. Women are perhaps more likely to take legal advice earlier because they are statistically the weaker party financially and will need some early reassurance from a solicitor as to what their entitlements are. “By starting the process and issuing a petition for divorce, they are more control of the process which can empower them. In contrast men, according to Warwick family lawyer Alison Ratchford “frequently remain in unhappy marriages” and only tend to act if there is a very good reason, for example a new partner”. 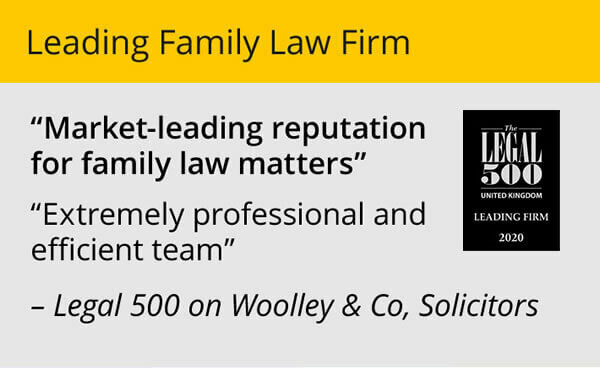 The experience of our family law team seems to suggest that, psychologically, it may matter more to women that they are not perceived as being “in the wrong”. Men are more likely to take a “my shoulders are broad” view – neither of which would matter as much, of course, if we just had a no fault system of divorce. Whilst you could argue the discussion in the office is based on some broad generalisations, I personally have a sneaking suspicion there’s a lot of truth behind them. I certainly agree with our divorce solicitor in Bedford, Tamara Glanvill when she said; “Women will often have sought advice earlier, when things are going wrong and then want to take control of the process and therefore the divorce”.